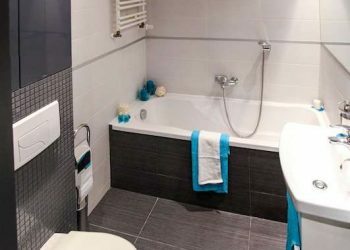 Plumbing Renovations - Geo-Teck Heating & Cooling | Free Quotes! 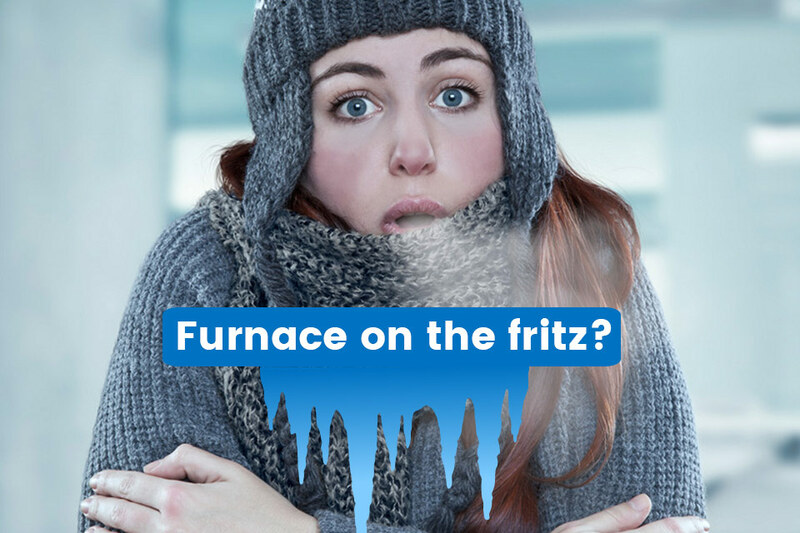 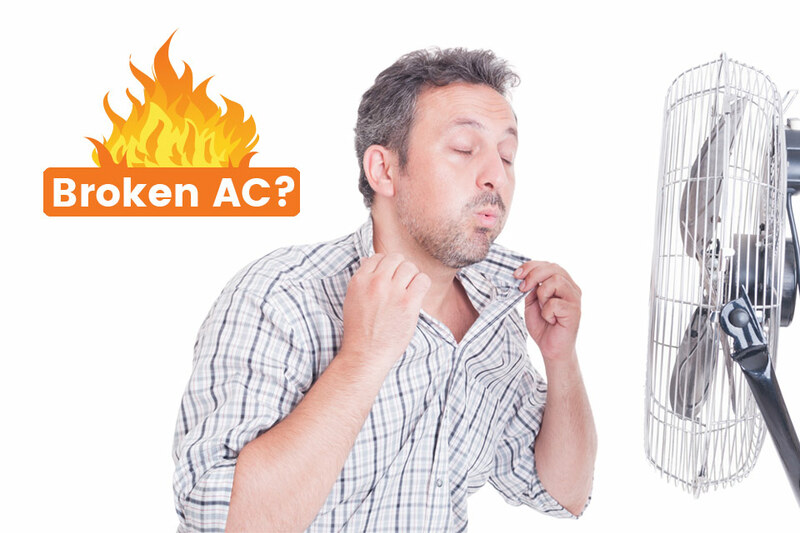 Geo-Teck Heating & Cooling can do any type of plumbing work you need done on your home. 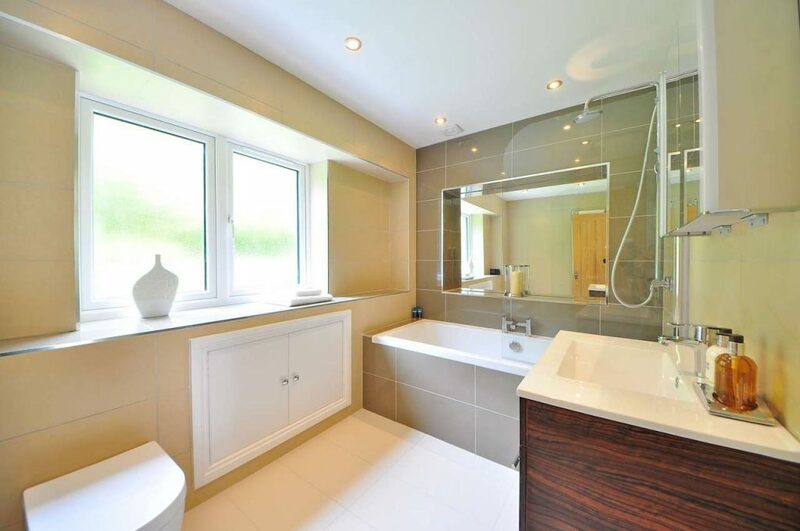 We have trained and licensed plumbers on hand for whatever project it is that you wish to undertake, at a higher quality than your average contractor. 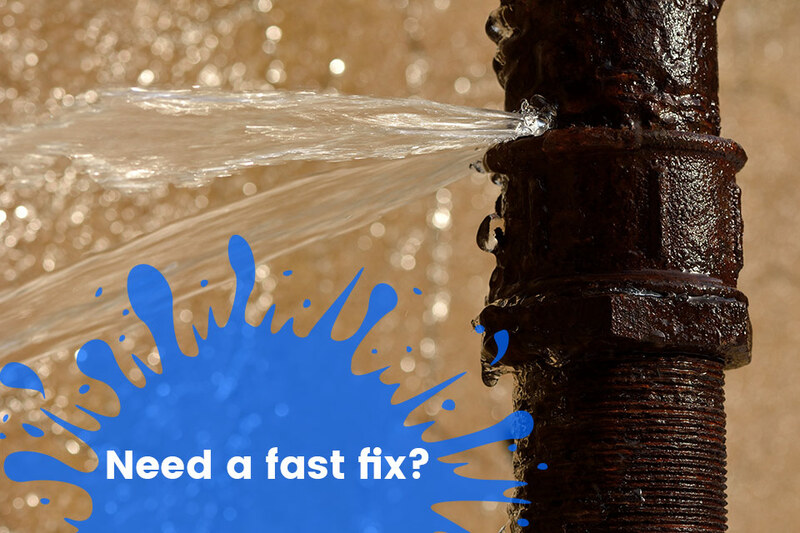 From moving a sink, to putting in a new drain, repiping your home, getting a new tap on the outside of your house, winterizing your pipes, we can do it. 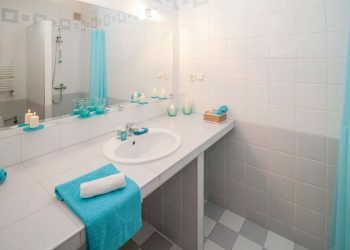 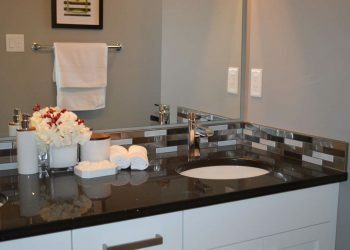 Geo-Teck also specialize in bathroom renovations. 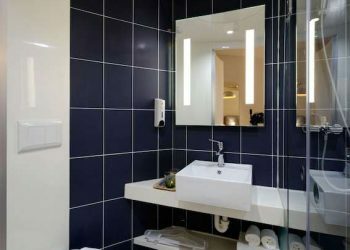 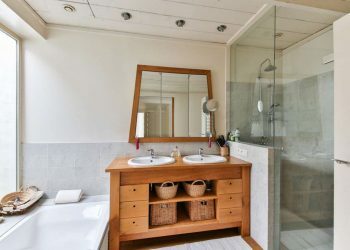 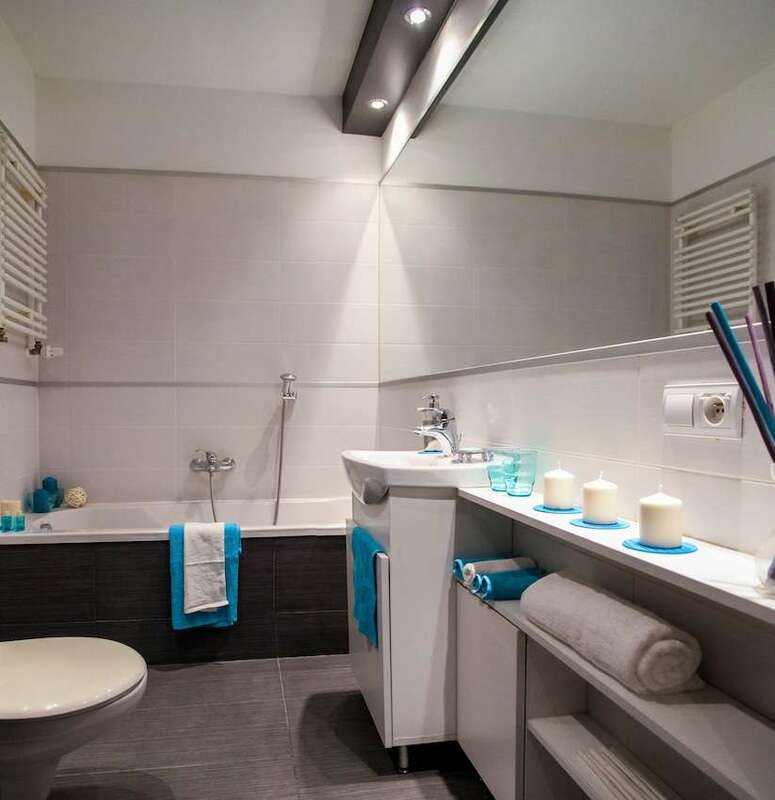 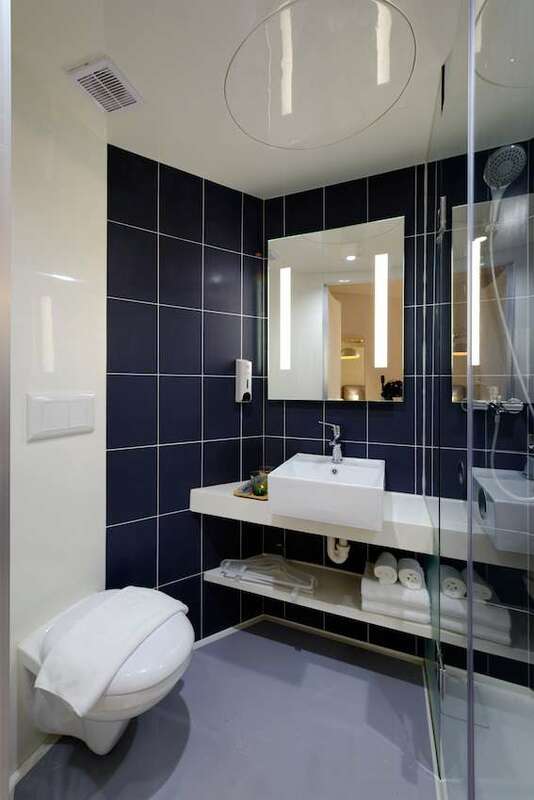 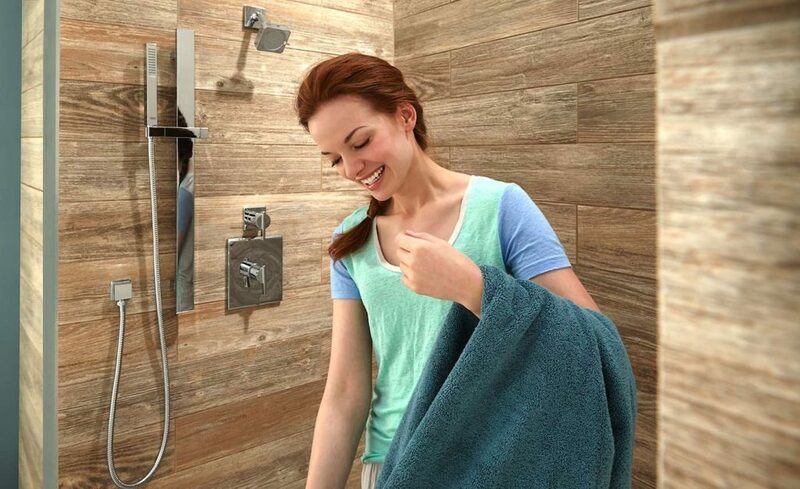 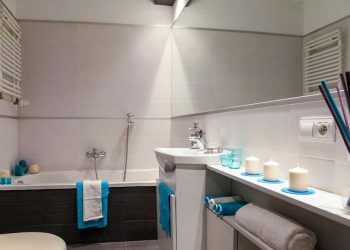 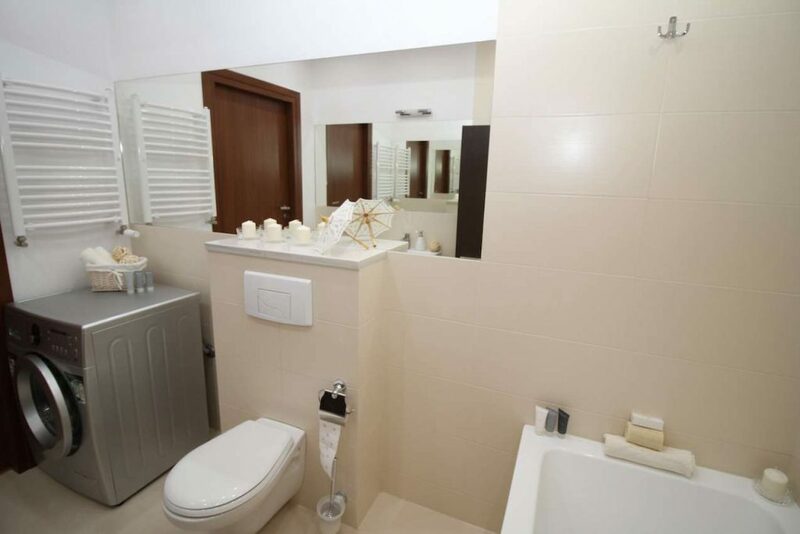 Our company can do a complete bathroom makeover, from design to building and installing. 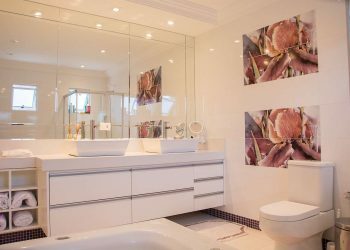 If you are interested in our plumbing renovation service please contact us today and we would love to talk to you about how we can help you with your home renovations. 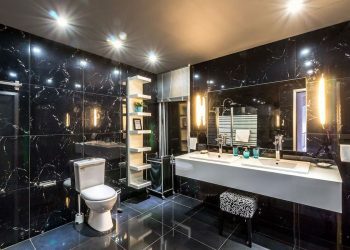 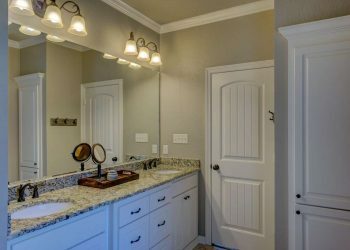 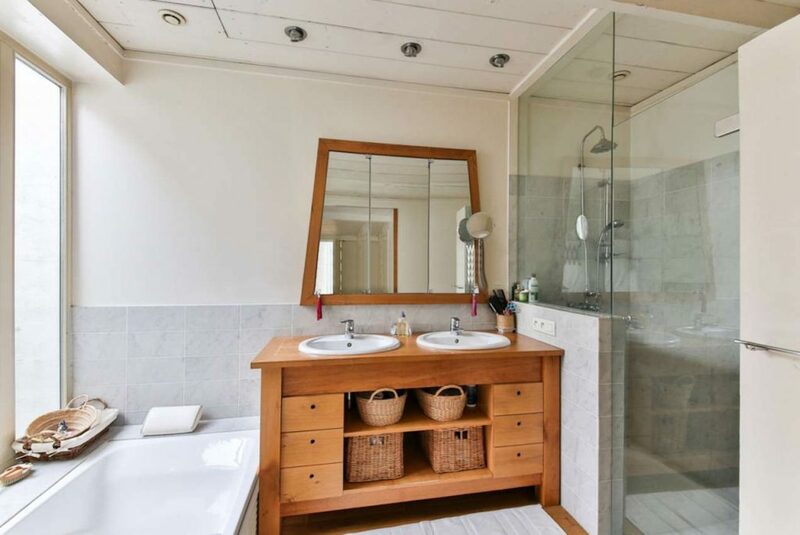 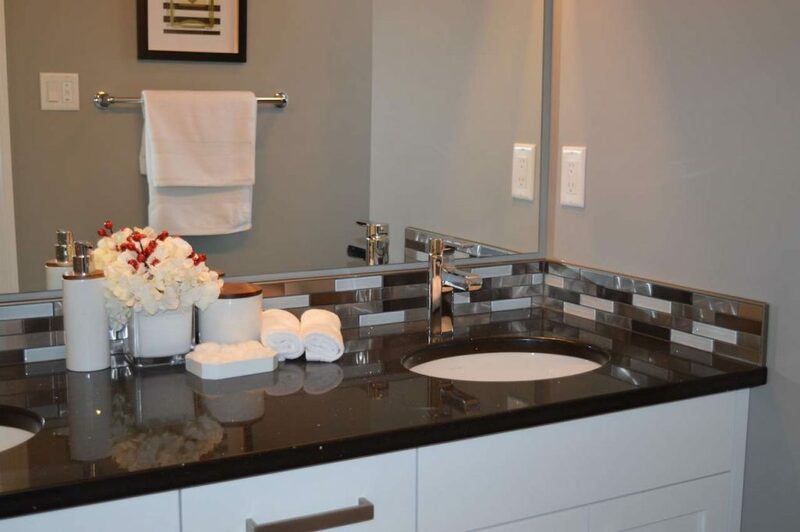 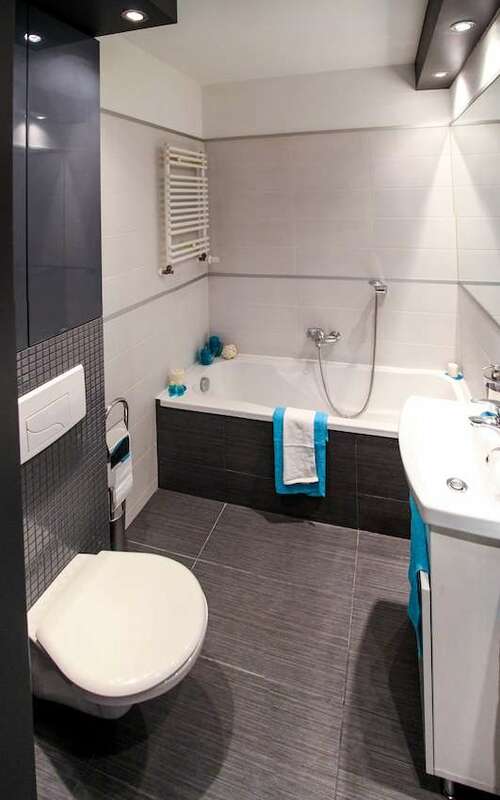 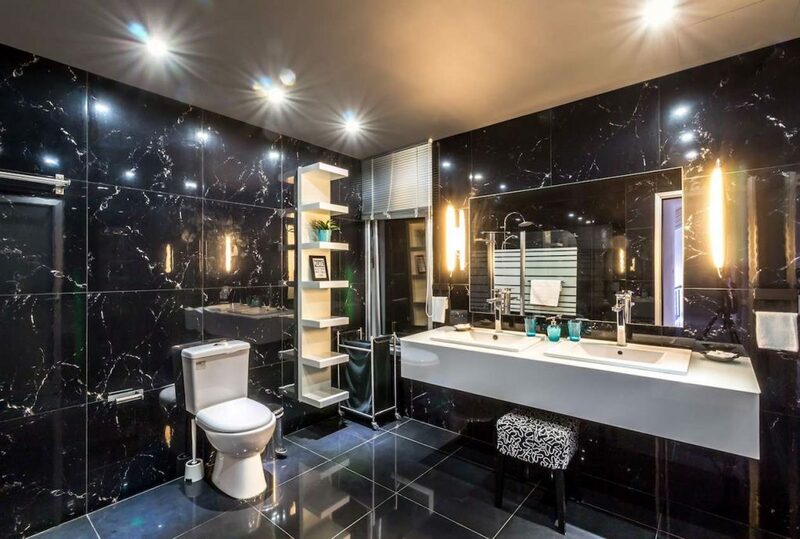 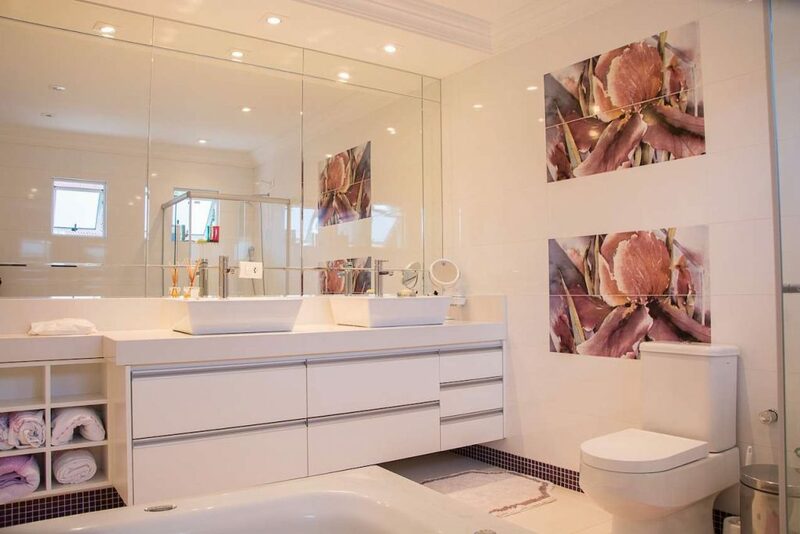 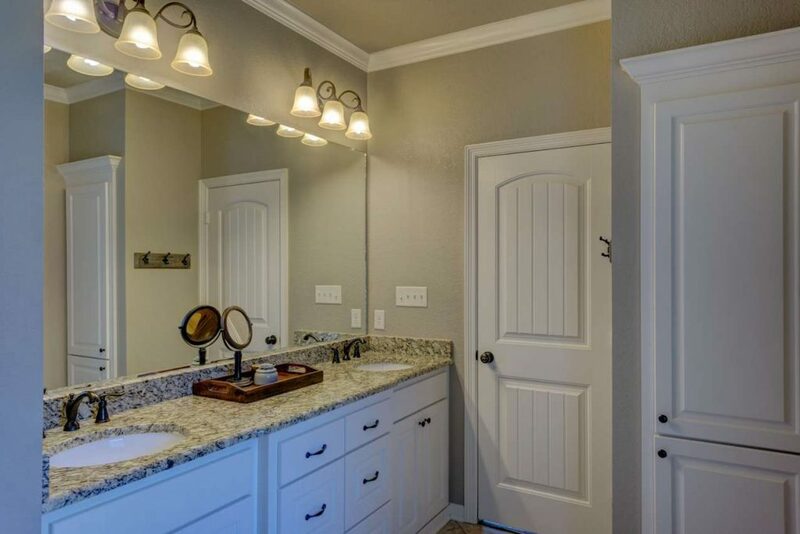 View our gallery of bathroom renovations below.